Unlike traditional dental procedures or single tooth implants, mini dental implants are very small. They utilize a screw instead of a post to install the dental implant. Formally introduced in the United States dental community on April 1999, the mini dental implant has been a leading and fast-growing treatment option in the dental implant industry. The mini dental implant comes in one segment unlike the two parts of traditional implants. It is very important to have perfect oral health to be eligible for mini dental implants. The main reason behind the loss of teeth is bone loss. As the density of bone deteriorates either due to natural aging or due to osteoporosis, placing mini dental implants can be quite tough. The surgery is much less invasive and in a few cases the prosthetics can be immediately added. There is no need for stitches or making incisions in the gums. This means that healing is quick and side effects are extremely minimal. There is typically no swelling and no discomfort. 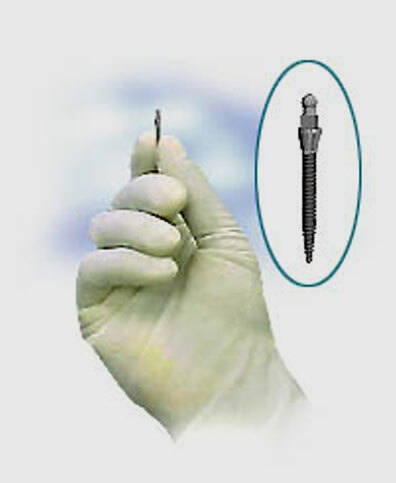 The narrow implant screw of the mini dental implant is easy on the nerves and your wallet. Mini dental plants are the perfect solution for anyone who is looking for an affordable treatment with high quality implants. A mini dental implant has two parts: a titanium implant and a retaining fixture. The titanium implant acts like root. Its main function is to keep the implant in place. The retaining fixture acts as the socket and has a rubber ring. Shaped like an O, the rings keep the ball in the place when the denture is placed. The denture stays gently on the gum tissue. The dental implant fixture allows you to go on with your day to day life without being affected by any problems. Mini dental implant procedures are much less invasive when compared to other traditional dental procedures. The healing time extremely quick with minimal to no side effects. Our team of expert dentists will provide you with the correct guidelines and procedures you need to know to maintain your implant.